Question: Obviously, as a middle school librarian, I think teens are awesome! What is it about teens that makes you want to write for them? What do you think adults need to remember about teens that they sometimes forget? 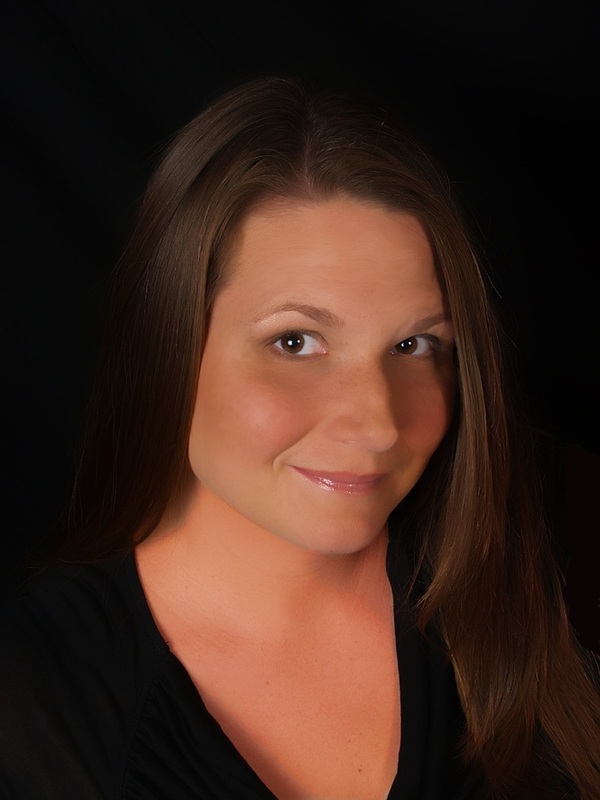 When I first started writing Young Adult fiction, I was driven to write the books I needed when I was younger. The Outsiders by S.E. Hinton saved my life and after I read that book, I was hungry for more gritty, realistic fiction. My only problem with The Outsiders was that I felt that Ponyboy and Cherry should have become a couple at the end. That’s how I knew I was a gritty, realistic love story type of writer. My twins were four when I wrote my first story, since then, they have grown…into teenagers. And while I’m still driven by the need to write the books I needed when I was younger, I’m now driven to write the books my teens need. I think some adults, not all, forget that teens face real problems and that teens can be scared and angry and worried over these issues. I’ve met adults who honestly don’t think that any problems a teen can face is nothing compared to the problems adults face. I think this is wrong. Teens face huge problems and they don’t have the perspective and experience we gain as adults. This can make it so much harder to figure out how to deal with these issues. Plus with the internet, their world is so much more complicated than it was when I was a teen. I write the books my teens need and I write them because I understand that books are a safe place for teens to work through their problems. I have an open door policy with my children. We have a great relationship and talk about many things, but I also understand that there may be times that talking with me might be tough. The world my twins are growing up in is completely different than the world I came of age in. I was a risk taker in my teenage years. Did somethings I don’t regret, did somethings I should regret and did somethings that I do regret. Being a risk taker now is different because there is the threat of a camera in your face twenty-four hours a day. What happens when a very private moment is used against you? What happens when your entire future is on the line because of one reckless moment? This is what Breanna Miller and Thomas “Razor” Turner have to face in WALK THE EDGE. Breanna is the super smart girl with an uncanny knack of remembering details and Razor is the hot, bad boy that even the people in his motorcycle club fear. One evening, Breanna Miller steps outside her comfort zone and into Razor’s world. 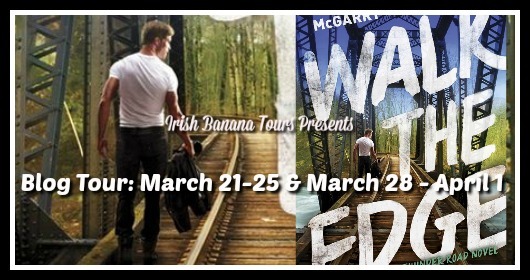 One night, one moment, one reckless decision that made Breanna’s heart squeeze, Razor’s walls crumble and it’s one moment they thought would only belong to them…but they were wrong. I wrote this book for my teens and I also wrote it for all the other teens that are trying to figure out tough problems. 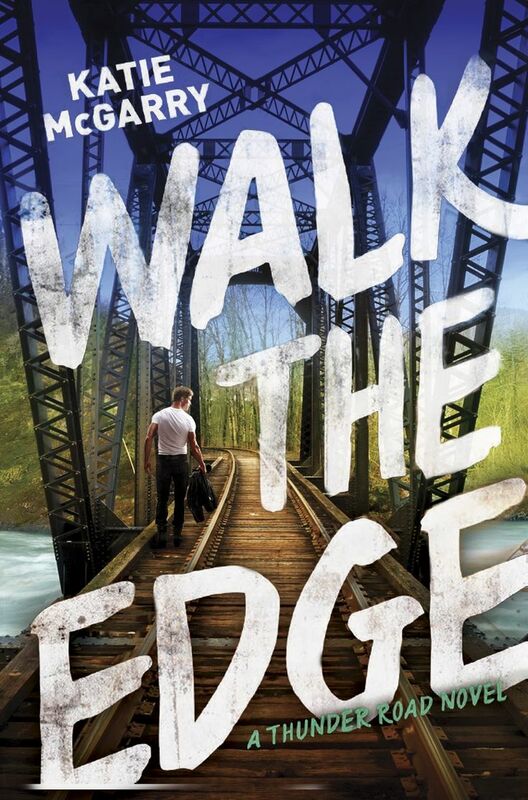 We have 3 finished copies of Walk the Edge for giveaway! US only. Use the rafflecopter to enter. Thanks for the post today. I think this book sounds really good and will give me insight into social media that I haven’t dealt with yet. This looks like a good read! Thanks for the giveaway!